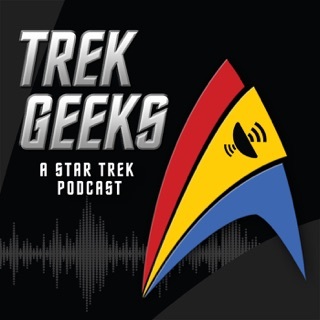 Jim & Jeff and friends rank all aspects of Star Trek! 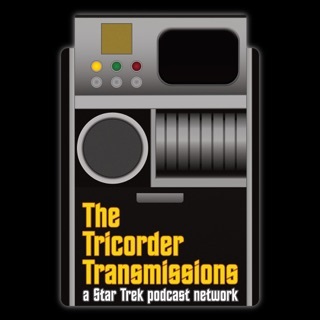 Join the discussion at http://www.facebook.com/thetricordertransmissions or on Twitter @TTT_Pod. 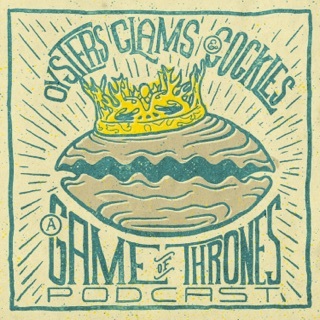 Thanks for making this beautiful podcast happen! Two of my sons have heard it when I was playing it and they are now Star Trek fans ! 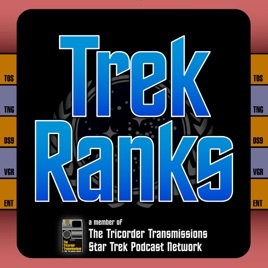 1: 30&31 (more Trek:) Hottest! 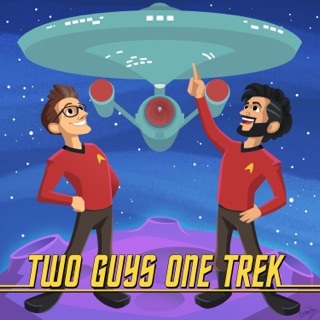 The two guests (hosts of the TrekGeeks podcast) bring smashing lists of battles that remind you how exciting Trek can be. Everyone loves stories that can't be contained in one episode, and these are some of the best. 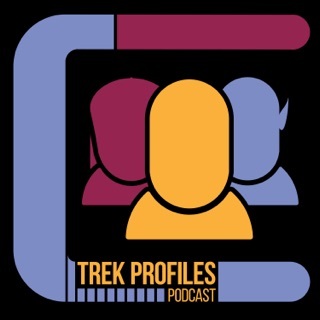 From one of the best Trek series, they talk about the greatest supporting players in the game. 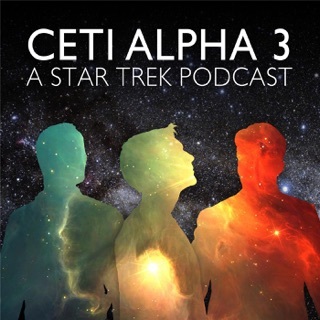 If you ever had a favorite villain in Trek, even though they only appeared once, listen to this episode. You're favorite might be there. A great example of how Trek Ranks widens their scope by doing, essentially, a Top 1 list for five different topics, this time all from Star Trek: Enterprise. 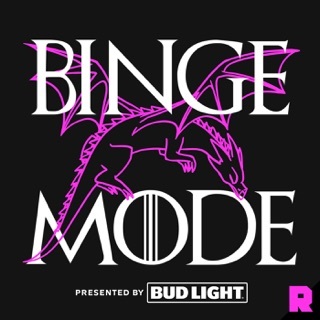 This was the episode that made me want to submit my own list. 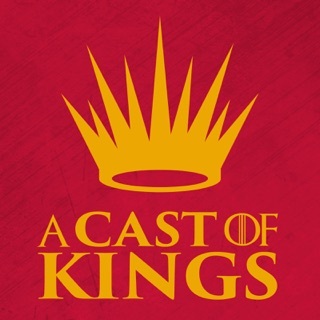 A great selection of different ENT aspects, making for a stellar episode. 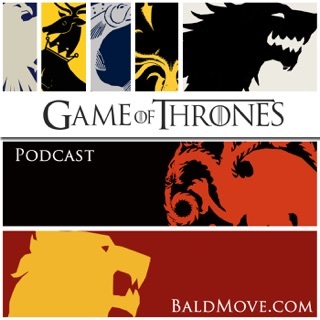 Bonus: Make sure to listen to their episode on Top 5 Courtroom Showdowns. 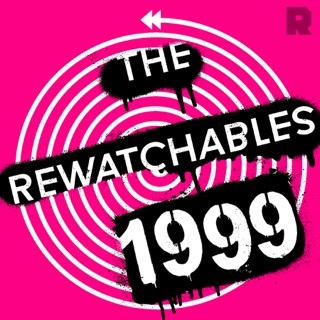 If you love legal battles you'll love this episode. And if you love the Law & Order "DUN DUN" sound effect, you get 13 of them. Try to find them all! 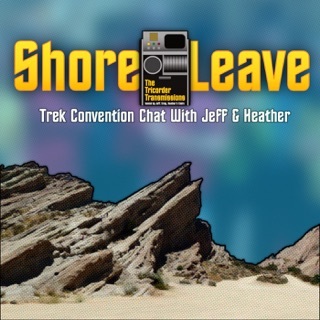 There's nothing I love more than taking about Trek, so finding this podcast was an absolute joy! I look forward to it every week! It is pure comfort food for the Star Trek soul. I really appreciate the philosophy of "no wrong answers"; just a celebration of all things Trek. Bonus that the host Jim is an Enterprise fan like me (another person who loves this amazing, underappreciated show). 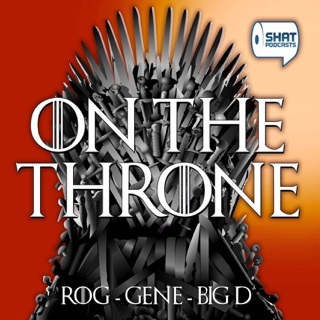 Thank you so much for this incredible podcast! I was so happy that there was a Courtroom Showdown episode. There were 13 "Law and Order sounds" in this episode. LLAP!